Are you satisfied with petrol stations Dieselor? 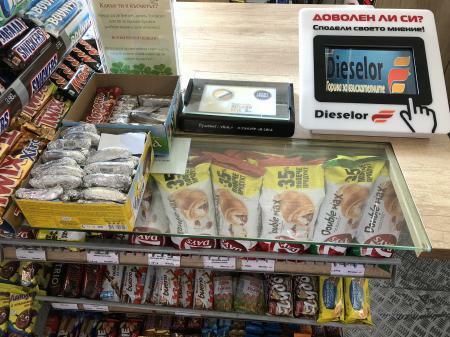 Tell us your feedback about your customer satisfaction with petrol stations Dieselor! All sites of the chain are now provided with tablets to express your level of satisfaction, opinion, and to share your comments and recommendations. 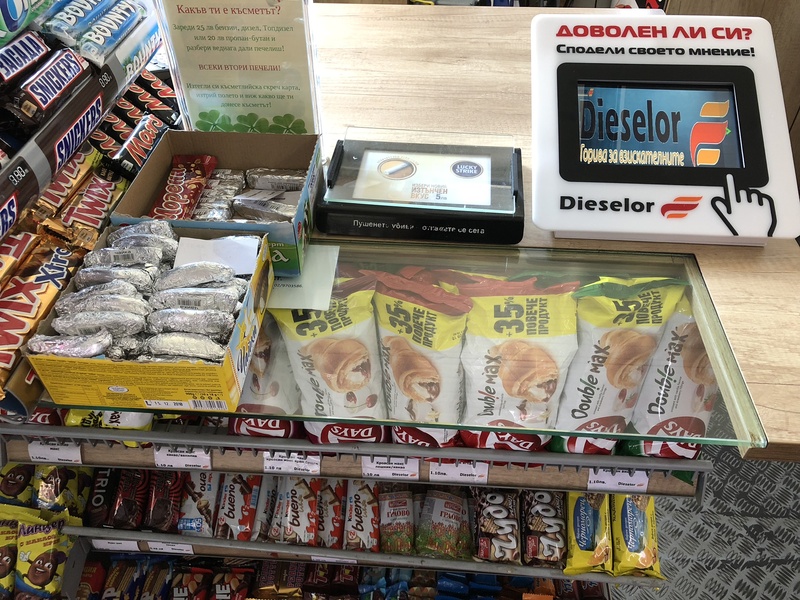 Answer our questions on the specially designed tablets placed at petrol stations Dieselor in Sofia, Plovdiv, Stambolijski, Varna and Novi Pazar! Participating in the poll will take you no more than 1 min, and your opinion is important to us! Our goal is to hear your real-time feedback in order to meet your expectations and to make you feel more satisfied with every visit you make! If you still haven't given your opinion, do it right after your next refueling at Dieselor's filling stations! The obligatory installation of level measuring systems with fiscal memory is replaced by a declaration process with an electronic signature or personal identification code. What are the changes in the Regulation?